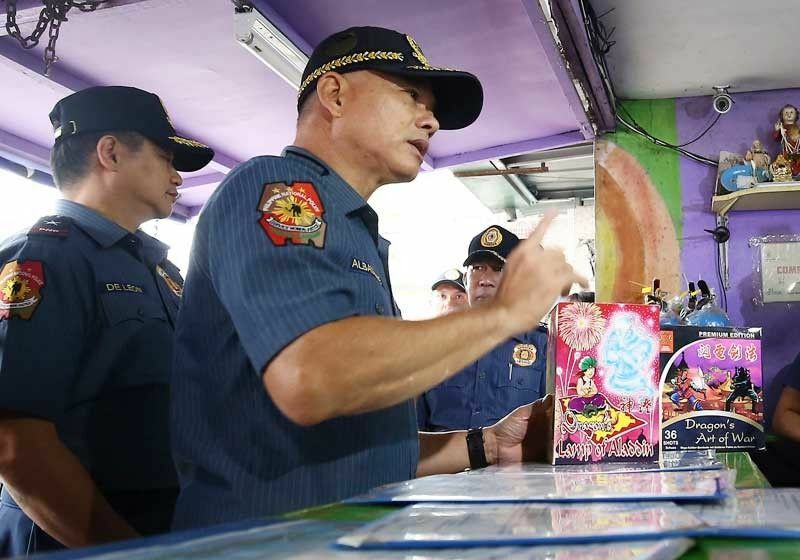 PNP chief Director General Oscar Albayalde said they are now closely monitoring 18 areas, but they have recommended only Daraga in Albay, so far, to be placed under control of the Commission on Elections (Comelec). MANILA, Philippines — Five months before the May 2019 midterm elections, 18 localities have been considered as “hotspots” by the Philippine National Police (PNP). “We have 18 cities and municipalities in our list but not necessarily to be under Comelec control ... It will depend on the outcome of the weekly conferences. Updates will be tackled by the technical working group,” Albayalde said at a press conference in the Comelec office in Manila. Comelec Comnmissioner Al Parreño yesterday signed a memorandum of agreement with Albayalde and Armed Forces of the Philippines (AFP) chief Gen. Benjamin Madrigal to ensure a peaceful and orderly Bangsamoro Organic Law plebiscite and the midterm polls next year. The PNP will be dispatching some 9,000 uniformed personnel for the two electoral exercises, according to Albayalde. He added that they are seeing the threat of terrorism and the presence of Abu Sayyaf as one of the challenges in the plebscite that will be conducted on Jan. 21 and Feb. 6 next year. “We assure you that we will make the most of what we have in terms of the implementation of election security measures. We have long been preparing for this,” he said. “We assure the Comelec that we will be (its) reliable partner ... Most importantly, I will ensure that the AFP will remain apolitical and non-partisan as it has always been through the years,” he added.